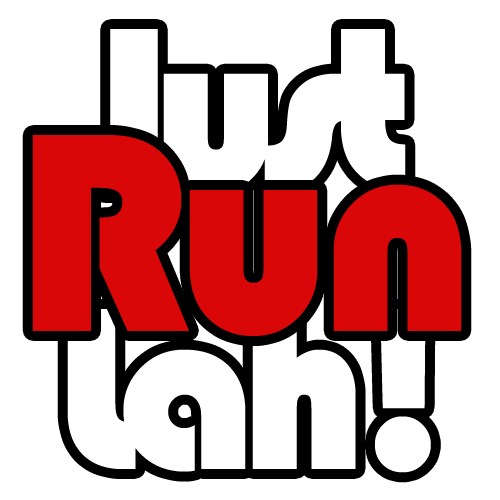 4 Most Common Mistakes On Morning Running | JustRunLah! “Mens sana in corpore sano” is a phrase that is widely used in sports context as it means “a healthy mind in a healthy body”. If you knew this, it means that you already know the importance of exercise in your life. Regular exercise is essential for your mental and physical well-being, allowing you to experience more abundance in life. There are many sports awaiting for you to practice but running comes most handy even for a busy lifestyle. Plus, it comes with a lot of unique health benefits. If you practice or you want to start practicing running, the best would be to schedule it in the morning as it provides refreshing and stimulating effects and it’ll help you experience a better day. 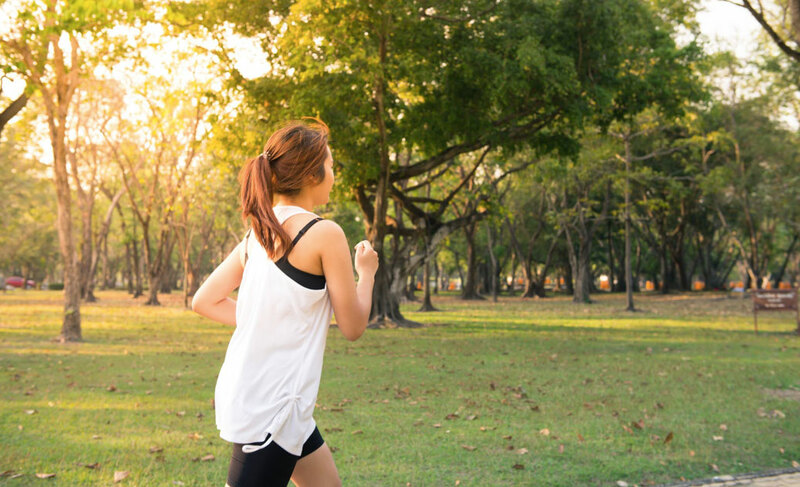 In order to help you keep up with the great morning running habit, in today’s post, we’re presenting you the four most common mistakes on morning running that you should expect and avoid. Lack of sleep or suffering from sleep deprivation because you fail to go to bed at the right hour every night will lead you to barely be able to do anything in the morning. Of course, running will be out of the discussion. Any professional runner knows the importance of a quality night sleep. You must sleep for at least 7 hours to be able to get out of the bed and get things started. Otherwise, sleep deprivation will cause your hormones to function improperly which means that you’ll be storing more fats. Preparation ahead is the first step to take action. So, every night before you go to sleep you must prepare your clothes, shoes, and any gear you have or need in an accessible spot. This way you’ll be saving precious time in the morning and avoid the possibility to delay running for the next morning because you can’t find anything to wear. Just avoid silly excuses and boost your motivation by preparing your clothes before you head to bed. We all lack motivation sometimes. It can happen to the greatest. But I get you, the routine is the best destroyer of excitement and motivation. However, it is not an excuse to just stop a healthy morning habit. The best solution it will be to set new goals in your life and to search for what motivates you the best. Figure out how you integrate it into your morning routine and make it a habit. As well, you can make a weekly rewarding system if you succeed running as much as you aim to. The golden rule in running is to never run on an empty stomach. You need to get the right amount of energy to get you to run the extra mile in the morning. But if you fail to eat and drink in the morning, at least a small healthy snack, your energy won’t pop up from the morning fresh air. Every healthy habit seems hard at first but keep reminding yourself constantly that no good thing comes easy in our life, and some effort must be done. 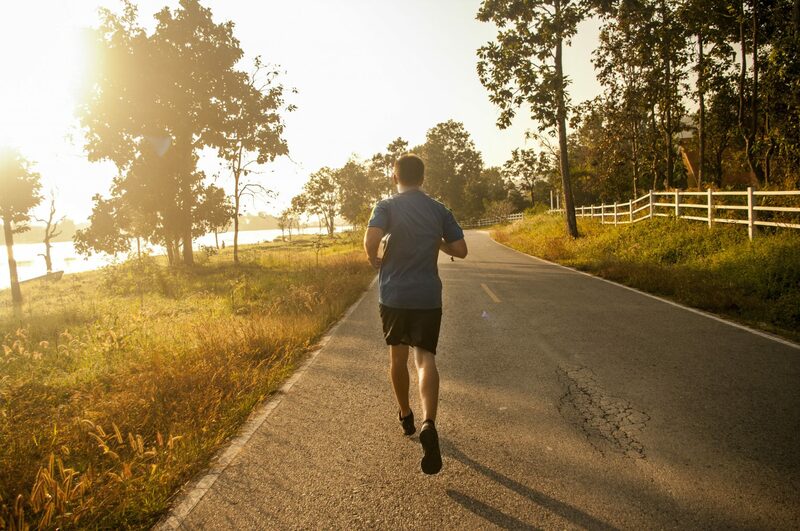 Running in the morning is the best way to get started, so go ahead and run or jog a little bit more every day. You’ll notice incredible improvements in your body and in your overall mood. A guest post by Joseph McLean.